The shot of the week. And the mayor there thinks people should just close their eyes and bat on. 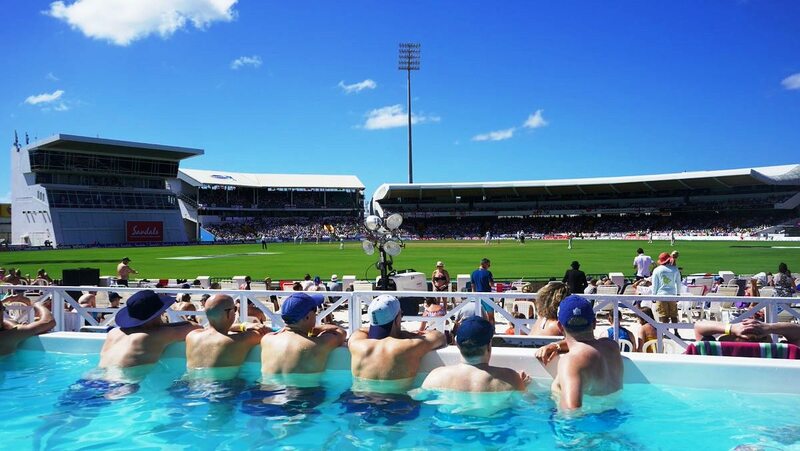 The Barmy Army in Bridgetown, Barbados. If you’re going to watch your side get rolled for 77 you might as well do it in style. 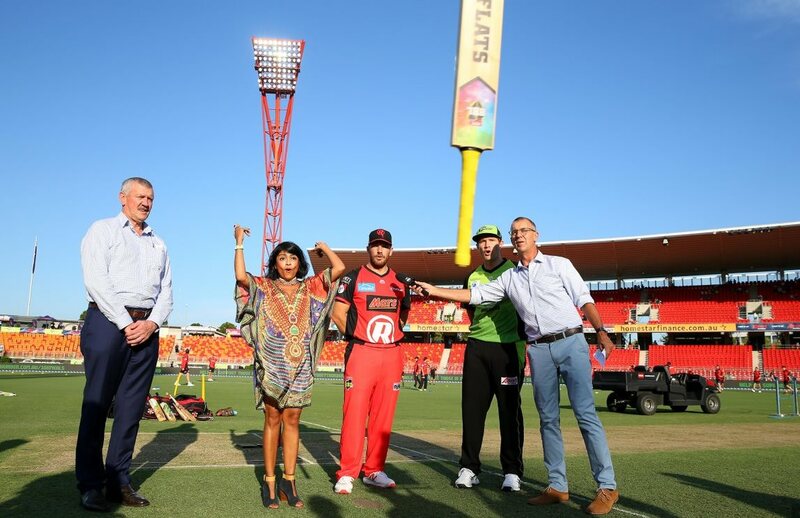 Those bat tosses in the Big Bash League are proving to be suitably ridiculous. Exhibit 1. The guy on the left nails the facial expression. The #BlackCash thing. 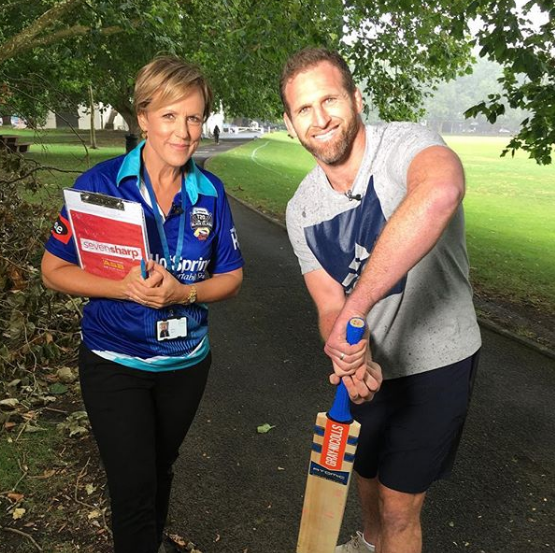 Even the most respected of New Zealanders have their price. 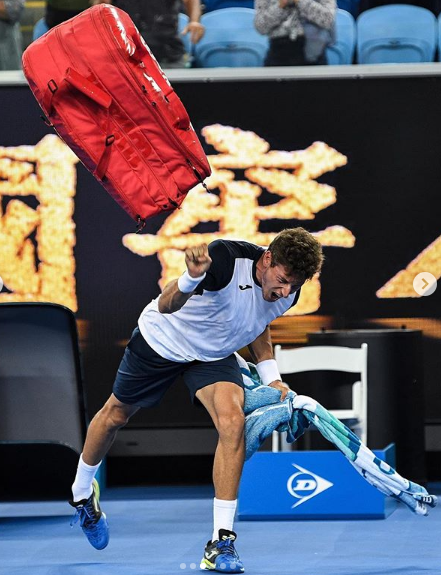 Pablo Carreno Busta is out of the Australian Open and he is not happy about it. The rest of the Australian Open is all about the spectators. 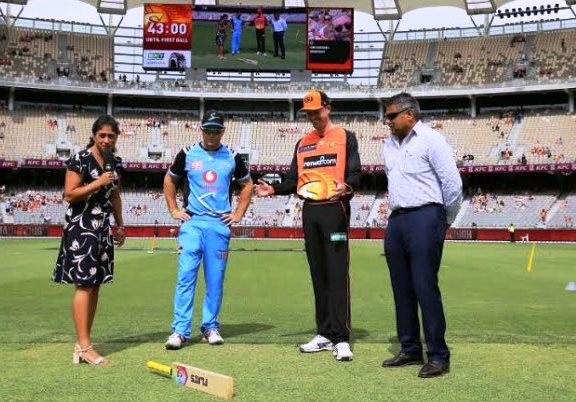 Here is Ravi Shastri watching them hitting it like tracer bullets. 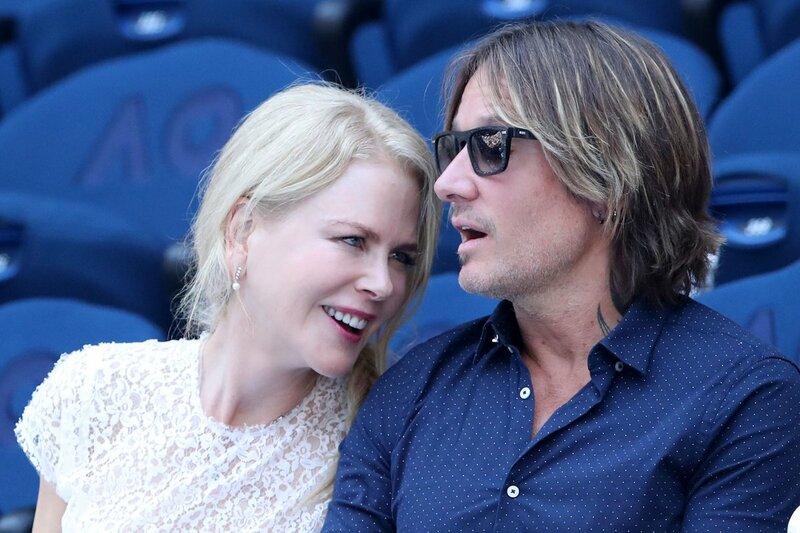 Aww, Nicole Kidman and that country singer guy were there. And the Fed got to hang out with the two most famous people in India and he thought it was a good idea to wear those shorts. 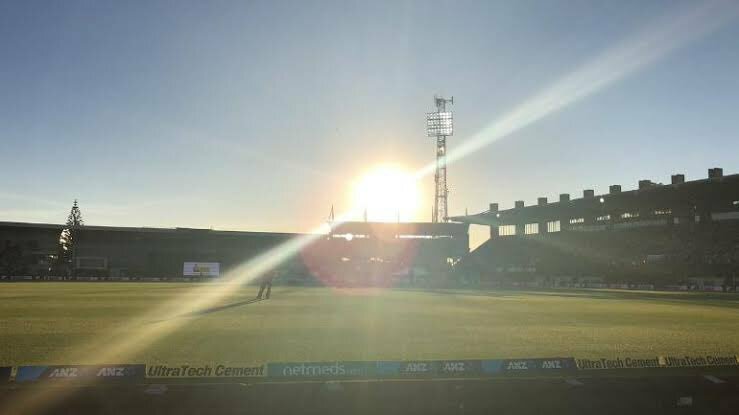 You think playing Southland away in a southerly is tough? 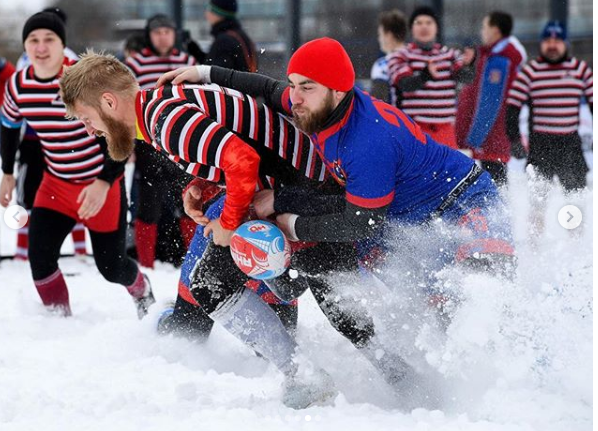 There is a variant of Rugby Union in Russia, called Snow Rugby. The contrast. 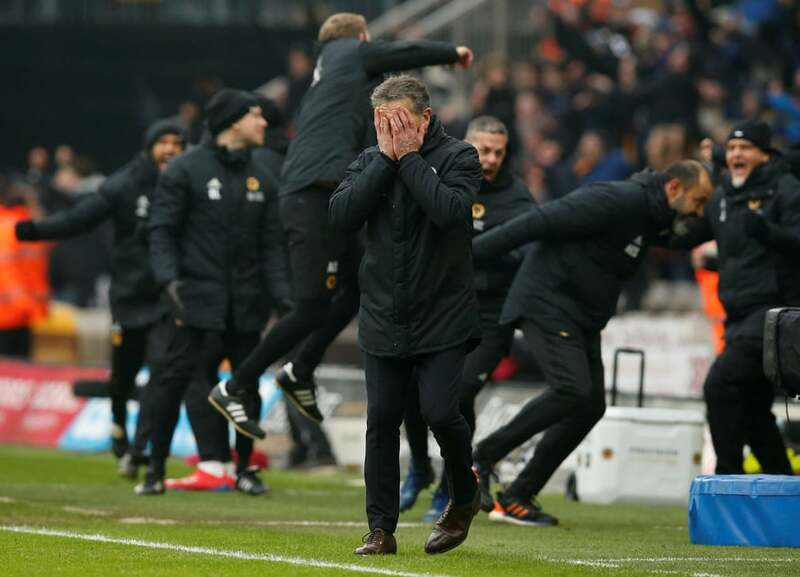 Leicester City manager Claude Puel reacts as Wolves staff celebrate after Diogo Jota scored their fourth goal to win the match 4 3 at Molineux. 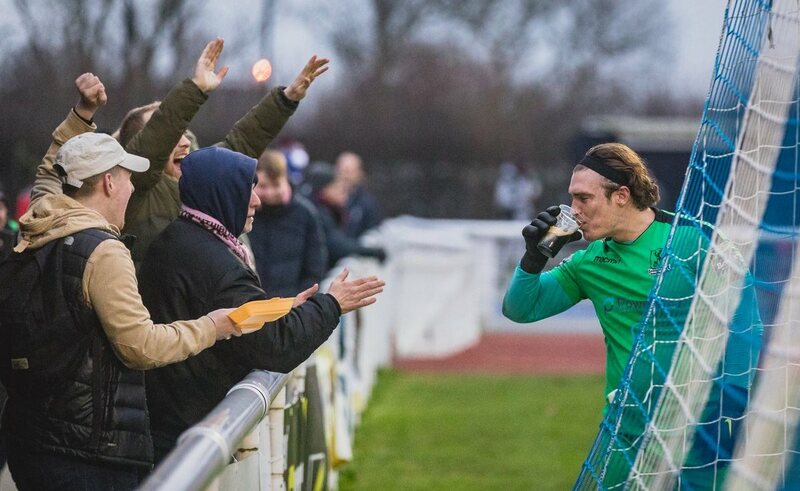 Enfield Town goalie keeping the opposing fans happy. 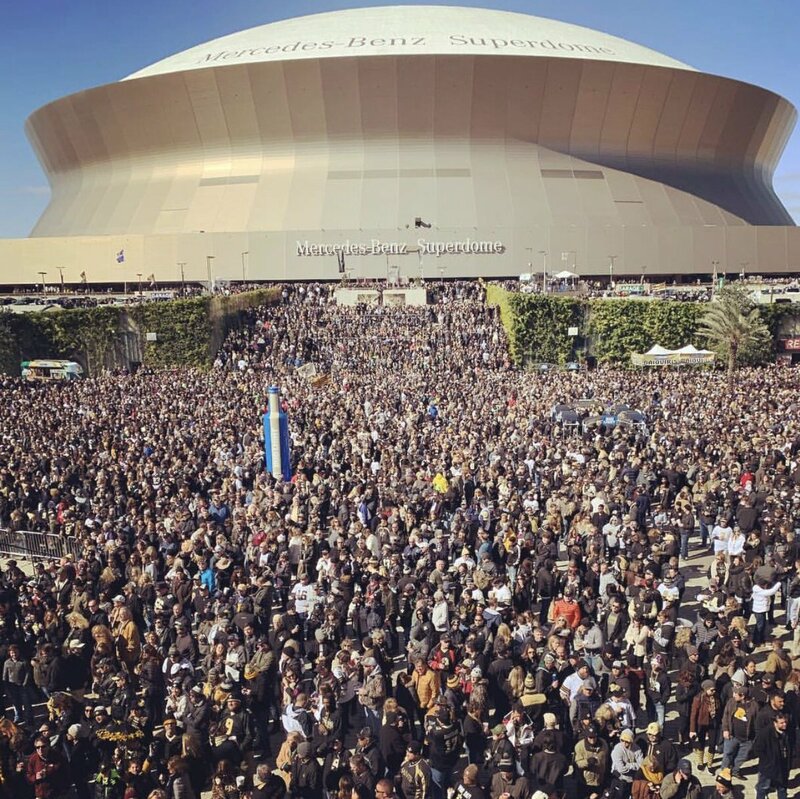 So a few people turned up for the NFL Championship final then. 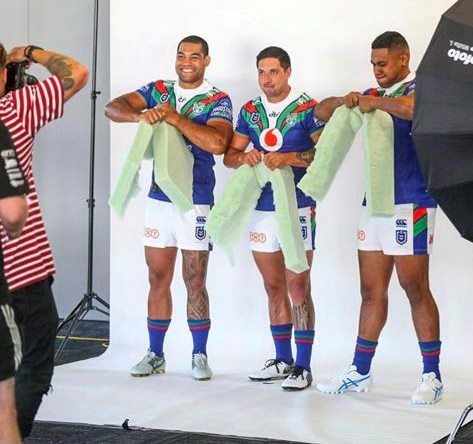 Looks like the Warriors are being sponsored by a home insulation company this year. From the Archives. 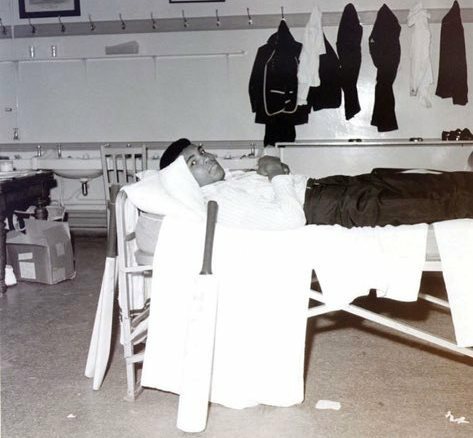 Lords’ Dressing Room in 1968; Muhammed Ali supporting the touring West Indians. Previous story Steven Adams, All-Star?